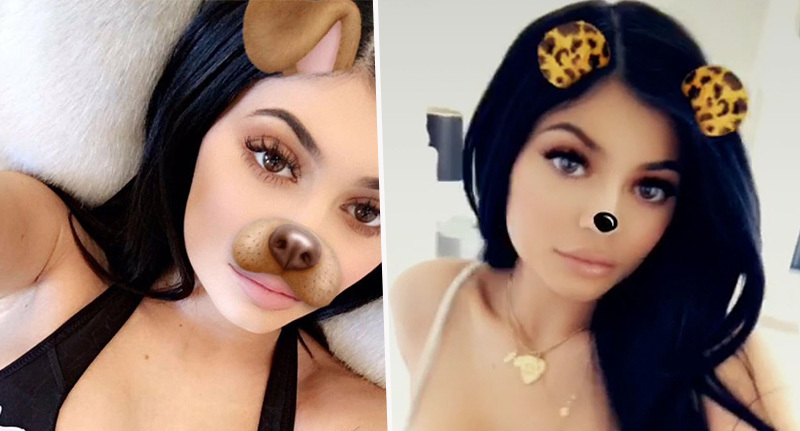 Kylie Jenner has been owning social media for a long time – but she may have just killed Snapchat in one single tweet. You see, if you haven’t noticed all the uproar over the new Snapchat update – the fact is, everybody hates it. More than 1.2 million people have signed an online petition to get the social platform to revert back to its previous version. With the release of the new Snapchat update, many users have found it has not made the app easier to use, but has in fact made many features more difficult. There’s a general level of annoyance among users and many have decided to use a VPN app to go back to the old Snapchat, as that’s how annoying this new update has become. Many ‘new features’ are useless or defeat the original purposes Snapchat has had for the past years. 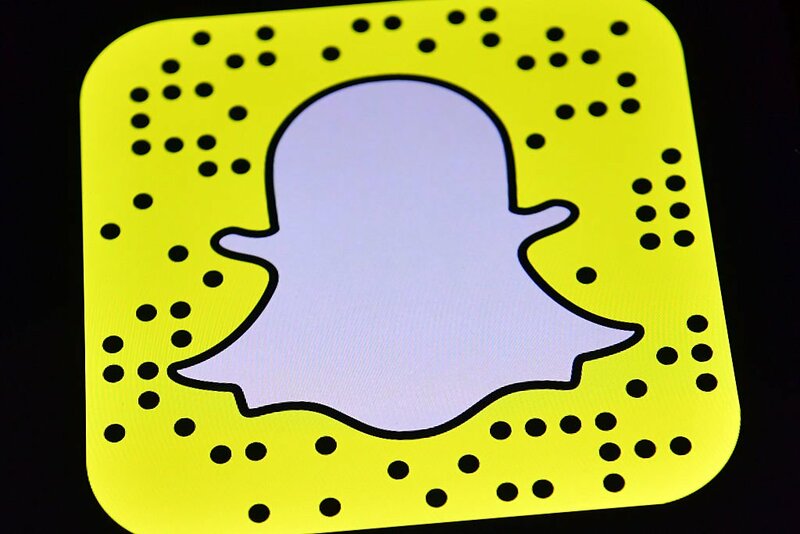 This petition aims to help convince Snap Inc. to change the app back to the basics, before this new 2018 update. If you’ve not seen it, the latest redesign has focused on separating ‘media content’ from content shared by ‘friends’ among an array of other interface changes. 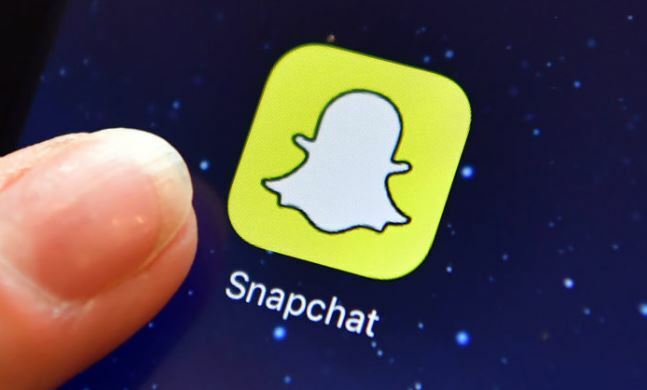 ‘Snapchat Stories’, which are videos and photos shared among users which vanish after 24 hours, also now appear with individual Snaps and direct messages. Still love you tho snap … my first love. If the new Snapchat update is something you just can’t handle, there’re some simple-to-follow guidelines out there which’ll show you how to revert back to the old layout. However Snapchat’s head honchos have warned anyone attempting to do so, could lose memories after logging out of the app. Before reinstalling Snapchat or logging out, make sure Memories are backed up or you could lose them Settings > Memories > Backup Progress ‘Complete’ means you’re all set. If not, tap to see which Snaps need backing up. You’ll also need your password so you can log back in! Before reinstalling Snapchat or logging out, make sure Memories are backed up or you could lose them ? Updates as big as this one can take a little getting used to, but we hope the community will enjoy it once they settle in.